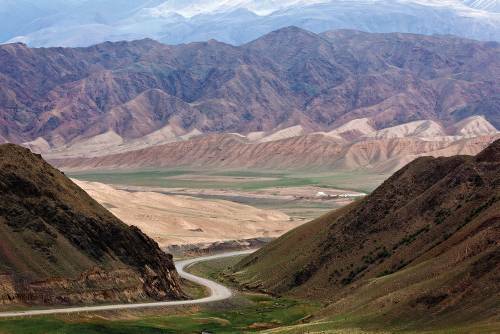 With spectacular landscapes, untouched and unspoiled by crowds, Kyrgyzstan is superbly suited to outdoor adventuring. Dominated by rugged mountains, this gorgeous country is also blessed with fertile valleys, impossibly-blue lakes and rolling grasslands dotted with traditional yurt encampments where ancient cultures persist. After exploring the museums and monuments of Bishkek, you'll want to get straight out into Kyrgyzstan's wild landscapes. 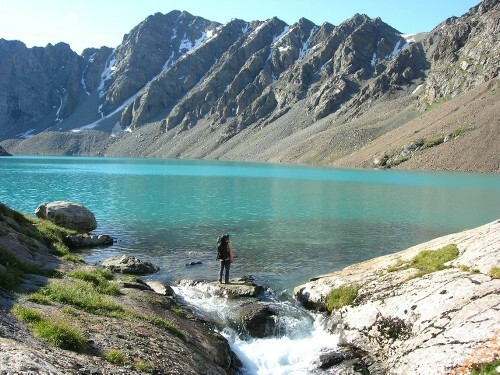 Explore the lonely high-altitude beauty of Lake Son-Kul and Lake Issyk-Kul; then head to the stunning "Celestial Mountains" of Tian Shan to trek through lush valleys, alpine meadows and over mountain passes, with huge skies overhead and snowcapped peaks in the distance. Tackle a unique mountain biking adventure that will see you cycling along glacier-fed rivers and over rolling grasslands carpeted in wildflowers, enjoying rocky jeep track ascents, adrenalin-pumping downhill sprints and two days of unforgettable heli-biking in the lush Karkara Valley, camping at Karkara Base Camp. Out in this rugged wilderness, the only traffic you?re likely to encounter will be the occasional horseman or nomadic shepherd moving their herds to higher pastures. 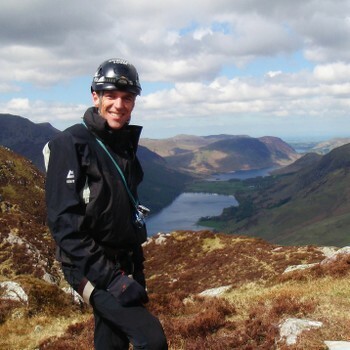 Combine a trek to the base of Peak Lenin (7,134 m / 23,406 ft) with a cultural tour of the ancient Silk Road cities of Uzbekistan on our unique Peak Lenin Base Camp itinerary; or for the adventurous climber, consider a challenging expedition to summit Peak Lenin under the guidance of expert mountaineer Simon Yates. 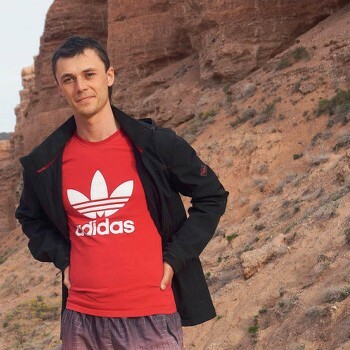 Whichever itinerary you choose, you won't regret a visit to this little-visited gem of Central Asia! Over 25 million years old, this ancient lake never freezes due to its slight saltiness and is home to very rare animal species such as snow leopard and wild boar. Enjoy spectacular riding over grassland country; this is mountain biking at its best. This vast relic walnut forest stretches over 1,100 hectacres and offers some of the most remarkable scenery in Kyrgyzstan. From fully supported camping to private transportation, our Kyrgyzstan adventures are ultimate value for money. We aim to incorporate as many inclusions as possible in the tour cost to minimise your spending once you have arrived, such as most meals, transfers and excursions. From heli-biking to Karkara base camp to mountain biking through the vast and dramatic landscapes, our innovatie Kyrgyzstan itinerary offers a truly unique experience taking the paths less travelled through this remote and fascinating region of the world. Our local bilingual guides are highly experienced, taking care of all logistics required to make your journey a smooth one. Eager to share their knowledge of Kyrgyzstan's culture and history with you, they ensure your experience is the adventure of a lifetime. 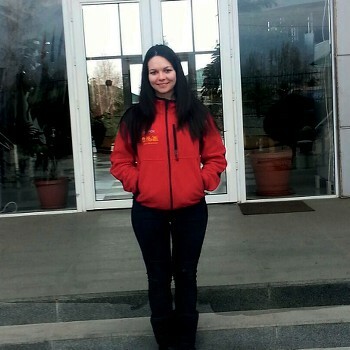 Alexandra was born in Bishkek city and started travelling at 12, covering Siberia by the time she was 13. Her travels continued throughout Central Asia, feeding her hobby: culture and foreign languages. 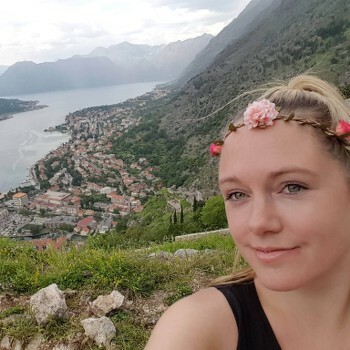 After graduating in Tourism in 2005, Alexandra pursued her passion by working as a guide/interpreter. With her knowledge of languages, culture and traditions she is an expert and truly charming guide. Kyrgyzstan has a continental climate with cold winters and warm summers. In the lowlands, the temperature ranges from around -6°C (21°F) in January to 24°C (75°F) in July. In the highlands, the temperatures range from between -20° (-4°F in January to 12°C (54°F) in July, although some high mountain valleys can drop as low as -30°C (-22°F) in winter. Rainfall is fairly low throughout the country but there can be heavy snowfalls during winter. 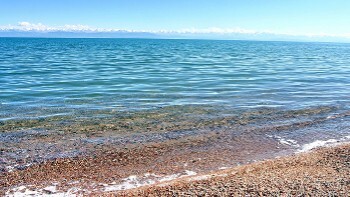 The wettest area is the mountains above the Fergana Valley; the driest, the southwest shore of Lake Issyk-Kul. March to May and October to November are usually the wettest months. You are advised to carry only USD for Kyrgyzstan. Credit cards and ATM are not widely accepted in Kyrgyzstan so it is not recommended to rely on these solely. We recommend you bring US Dollars cash only dated no earlier than 2000 (the newer the better) in varying denominations as your main source of money. ALL notes should be in excellent condition. They should not be torn or have any writing on them. If in doubt ask your bank to supply alternatives. Electricity in Kyrgyzstan is 220 Volts, at 50 hertz. The most common pin type is C. (2 round prong).